Each week at St. Pascal's lots of people just like you give their time to serve the parish community. We know you are busy and there are a million things competing for your time and attention. But we also know you will make great friends and grow in your relationship to the community and to God through your service. 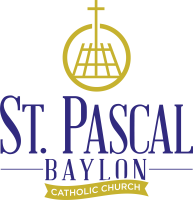 You'll find there are lots of ways that you can contribute to the vibrant community at St. Pascal's through one-time and ongoing volunteer opportunities. Every volunteer makes a difference at St. Pascal's! A few of our immediate needs are listed below or see a full list here. Please let us know if you are called to volunteer in a way or area that is not currently part of our ministry and service list. We would love to hear your ideas for building a strong Christian community through volunteering! Can you help with our foot washing ritual on Holy Thursday, April 18? This is one of the most prominent and important ritual actions for this liturgy, as it helps to demonstrate what it means for us to serve one another. As in past years, everyone in the pews will be invited to participate, and 10 individuals are needed to assist those who take part. A practice will be held on Sunday, April 14, at 11:45 AM. Please email Keri Mader or call her at 651.432.4957 if you are willing to help. 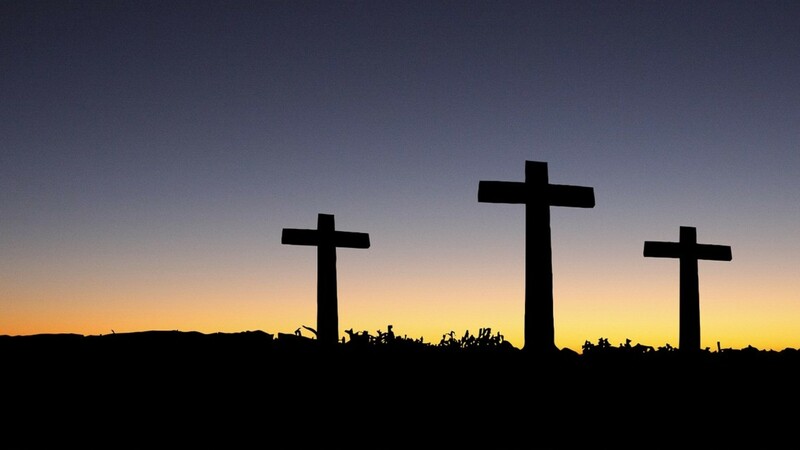 On Saturday, April 20 there will be a reception following the Easter Vigil. Help is needed serving and with clean up (at about 9:30/10:00 PM, following the 8:00 PM liturgy). Please email Kim Roering or call her at 651.432.4958 if you are willing to help. Can you help clean the candle cups used during our Easter Vigil liturgy? This is a simple, but very helpful ministry you can do in your home. Instructions are provided. Please email Keri Mader or call her at 651.432.4957 if you are willing to help. You are already here! Minister one weekend per month, at the Mass of your choice. It sets a great example for your kids! Minister together as a family – everyone loves it when a kid holds the door or hands them a worship aid. It’s already on your calendar! Minister just one weekend per month, at the Mass of your choice. You can do it as a family! Visitors love it to see kids in action! You are helping to build community! Minister one weekend per month, at the Mass of your choice. Gives your kids something to do! It’s a great family ministry! To honor our friend Sue Moyer! Hospitality was Sue’s middle name – consider “putting on your own pair of red shoes” to do it for her! Email Keri Mader or call 651.432.4957 with questions or if you are interested.